22 delicious whole food recipes for your slow cooker. All gluten free and full of flavor. 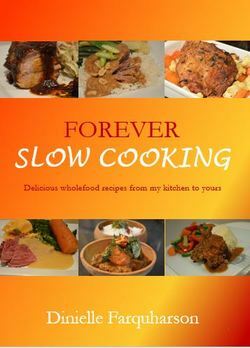 Each recipe has a full color photo. I love slow cooking, you get the smell in your house all day, you can go out for the day and come back to a beautiful dinner and you get to utilise those cheaper cuts of meat. The meat is so tender and melt in your mouth you don’t even need teeth! This comes in pdf format that you can print out at home, or use from your other electronics. I have done the layout that's not too busy with graphics so you don't use up lots of ink! 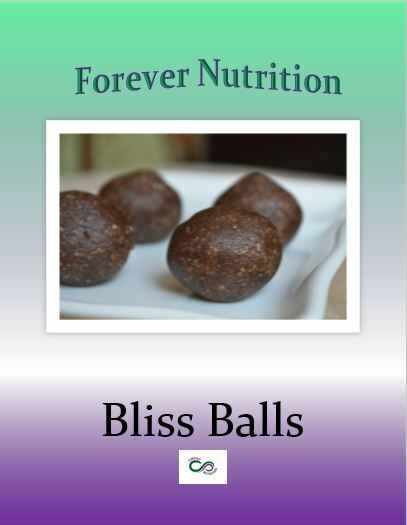 A collection of 13 delicious bliss ball recipes. The perfect, yummy on the go snack! This comes in pdf format that you can print out at home, or use from your other electronics.